If you grew up in the 80’s, and your mother had to pry your NES controller out of your Mountain Dew-powered hands like yours truly, then boy do I have a game for you. 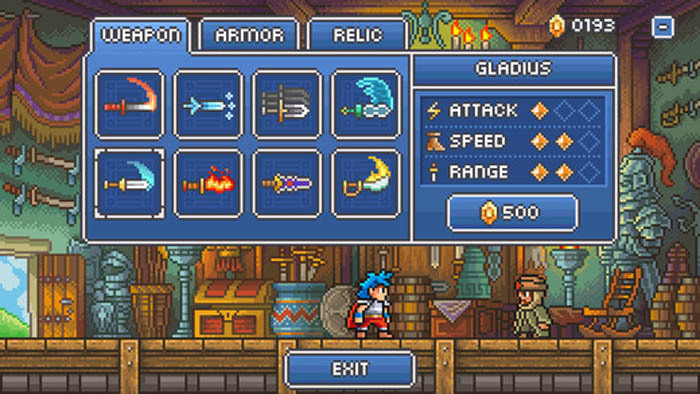 Goblin Sword, for both iOS and Android, really brings me back to arguably the glory days of video gaming, when we had systems like the NES which literally had hundreds of phenomenal action platformer games to choose from. 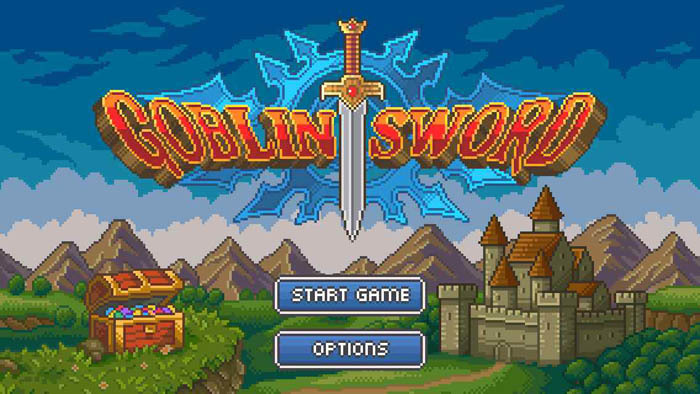 While games like Boom Beach are also phenomenally fun to pick up and play, I think the real gems on iOS are games like Goblin Sword. I think we can all agree on one thing when it comes to action platformers on iOS and Android: the quality games are honestly few and far between. Prior to purchasing and downloading Goblin Sword this past week, I had spent the majority of my time playing through Mutant Mudds for the umpteenth time, but that game was so good it just doesn’t ever get old. While Goblin Sword isn’t quite on part with Mudds, it’s still a blast to play, and at just $1.99, it’s a downright steal. 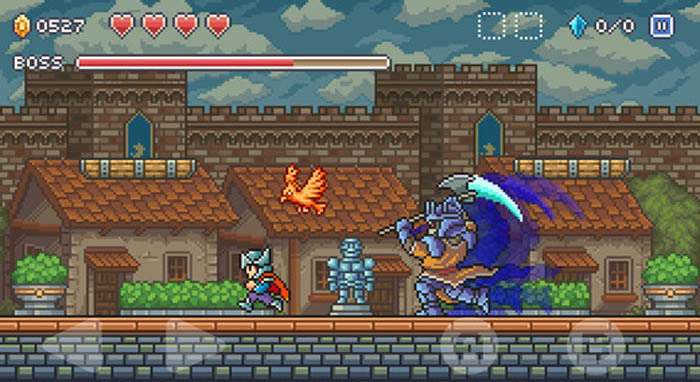 So what makes Goblin Sword so much fun? First and foremost, the game play is rock solid, and the controls feel identical to the NES days. While I still find my thumbs drifting away from the virtual gamepad on my iPhone 5 (no, Tebo, I still haven’t upgraded), it’s such a minor issue as I can never seem to put this game down. On top of that, Goblin Sword is just freaking hard: not quite hard like TMNT (the FIRST one) or Battletoads on NES-hard, but this game is up there. I guarantee you’ll find yourself dying quite a bit, and just when you think you’ve got this game mastered, you’ll be dropped into a furious boss fight, only to be back in the cellar putting the lotion in the basket in a matter of seconds. It is the boss fights in Goblin Sword which are most-fun, and take this game from being a nostalgic fling to an every day, I’m-beating-this-damn-werewolf-boss-before-my-wife-gets-home-from-work-game. Goblin Sword. Is it stellar? Not necessarily. Is it very good. Yes. Will it bring you back to the 1980’s? Definitely. Snag this one today – you won’t be disappointed!